BT-Way Ltd. – Location based wireless electronic services to mobile device users. 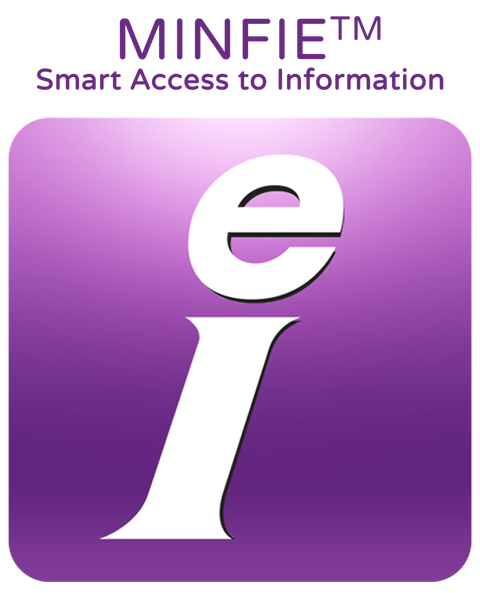 MINFIE – Mobile Information platform and concept – provides Smart Access to digital information. 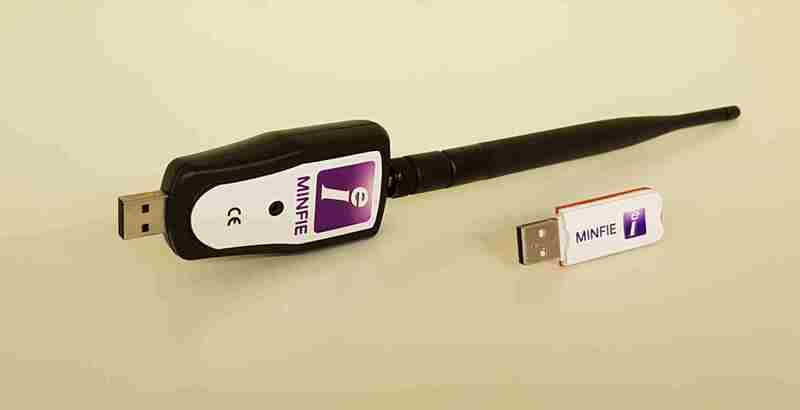 With MINFIE application you are able to advertize your own messages or pick-up messages within 10-150 meter range of your location. Messages may contain e.g. offers, links to internet sites, short Twitter like messages, one touch mobile payment etc. 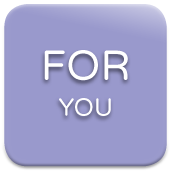 Find and check out available messages nearby. 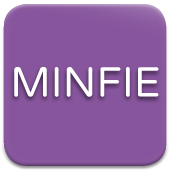 With the MINFIE “Find” feature you can access the location specific information, content and services published by using the MINFIE “Send” feature. 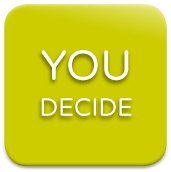 Create and share/publish your own messages. 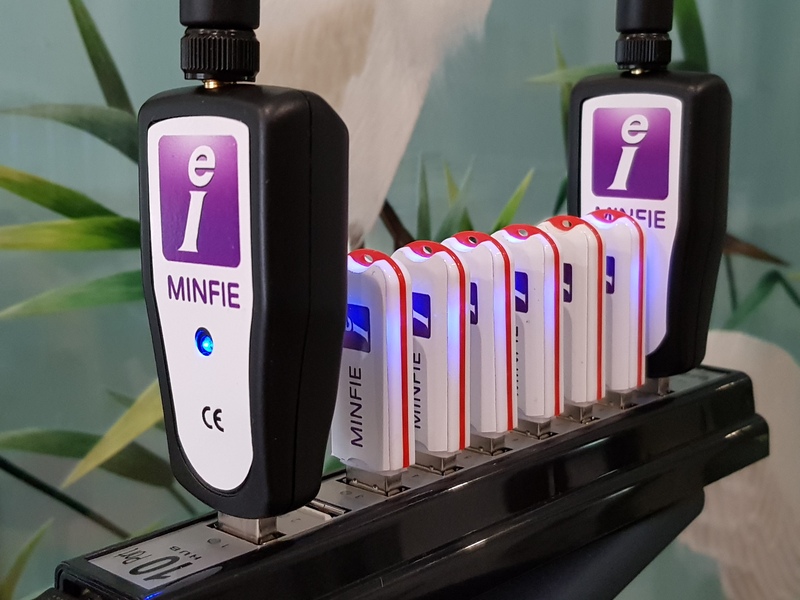 With the MINFIE “Send” feature you can create and advertise your own MINFIE messages and the related services using the Bluetooth in your Android based mobile device – phone or tablet. 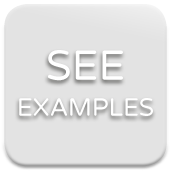 With MINFIE Beacons you are able to advertize your own messages even up to 150 meters distance. Use your MINFIE application to set the MINFIE messages to the beacons. © Copyright 2019 BT-Way Ltd.